Such a wonderful little setting. Beautiful bubbly staff. One of the best little all rounded wineries. Hardest part is picking one wine favourite! ‘Our wine your way’ - choose your favourite wines, at your own frequency delivered free to your door. 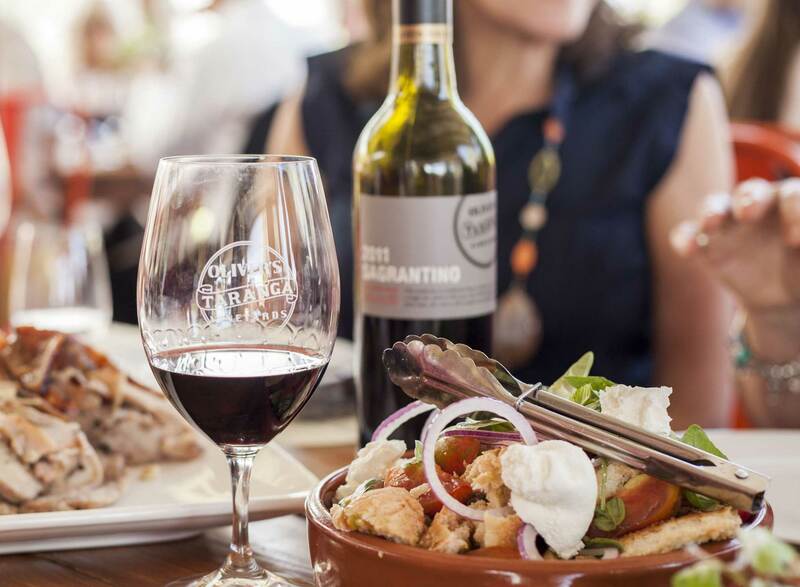 Our Porchetta and Flamboyant Parties celebrate everyone coming together to share a feast as family and friends of Oliver’s Taranga. Whether you are in the new world or old, 170 years of continuous family ownership with five generations of direct decadency is remarkable. OTT Members save up to 25%. Join the club! Six generations of stubborn, competitive growers and one equally spirited winemaker- that’s the Oliver family. 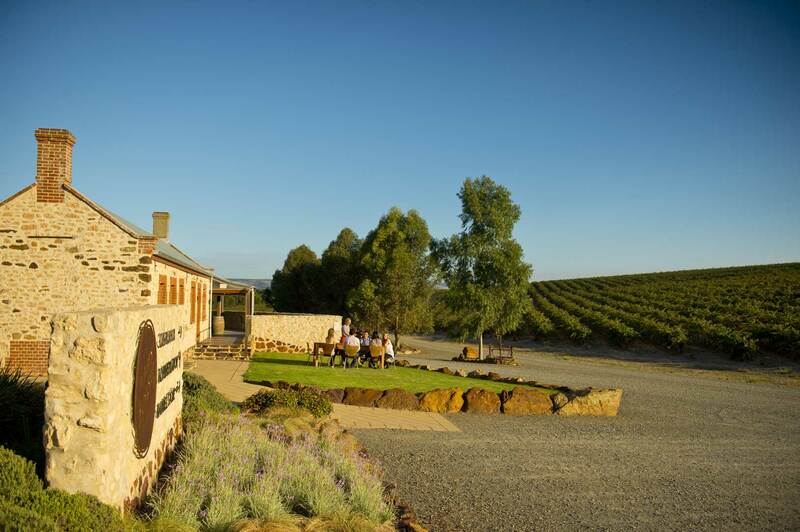 Living smack bang in the middle of McLaren Vale, they flourish on producing perfect parcels of fruit on their 100 hectare ‘Taranga’ property. 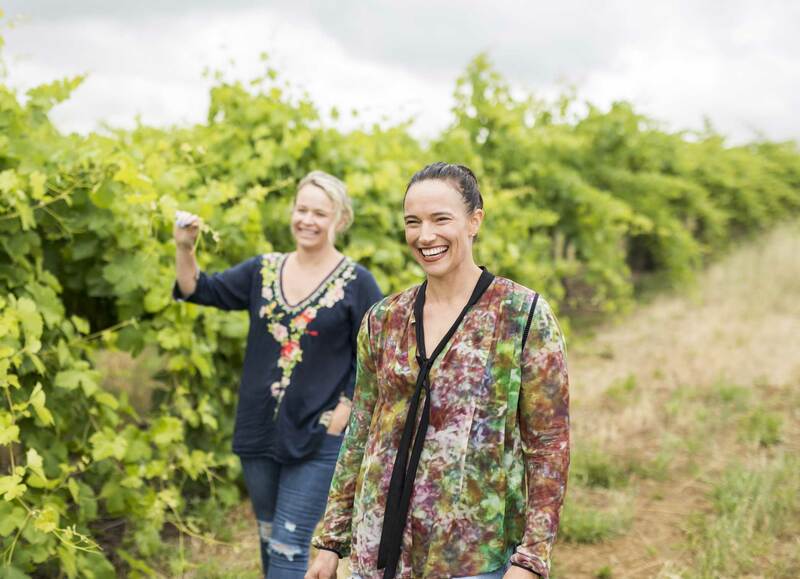 Their collection of small batch, handcrafted wines speak of both the variety and vintage, capturing a time and place, while continuing to document the family’s ongoing 179 year relationship with the land. 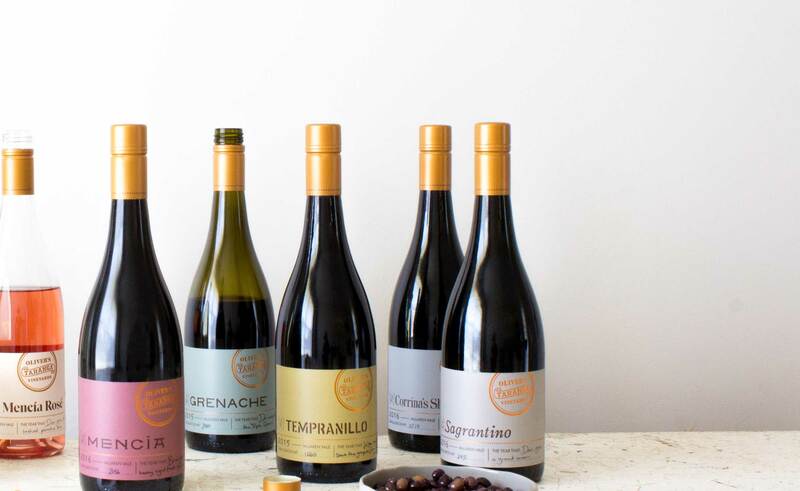 As a member of the exclusive OTT Wine Club, we will deliver your very own selection or one of our curated packs of our premium wines to your doorstep with the utmost flexibility – no stress, processing time or wondering when the next new release is due.